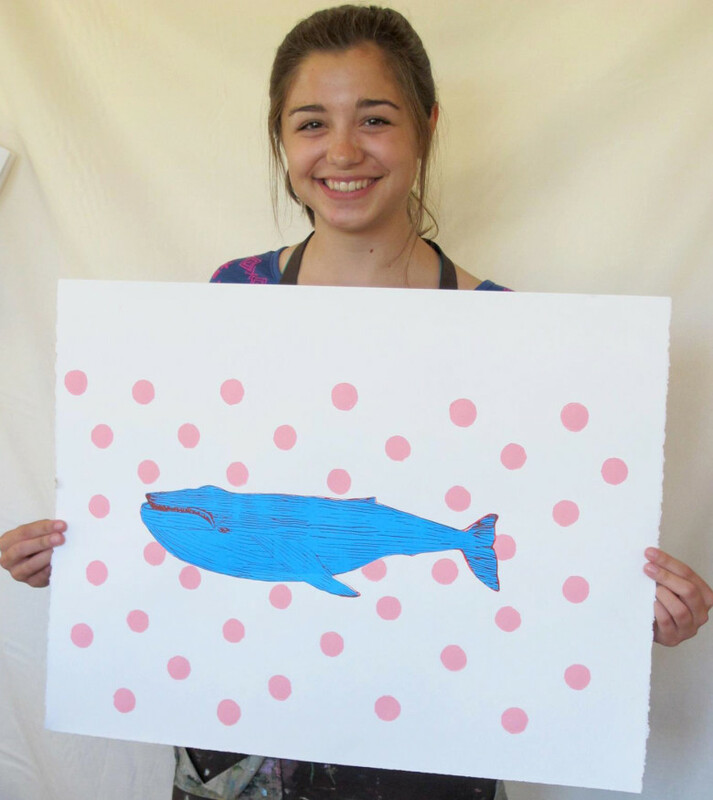 Mark your Calendars for Teen Art Camp this Summer! 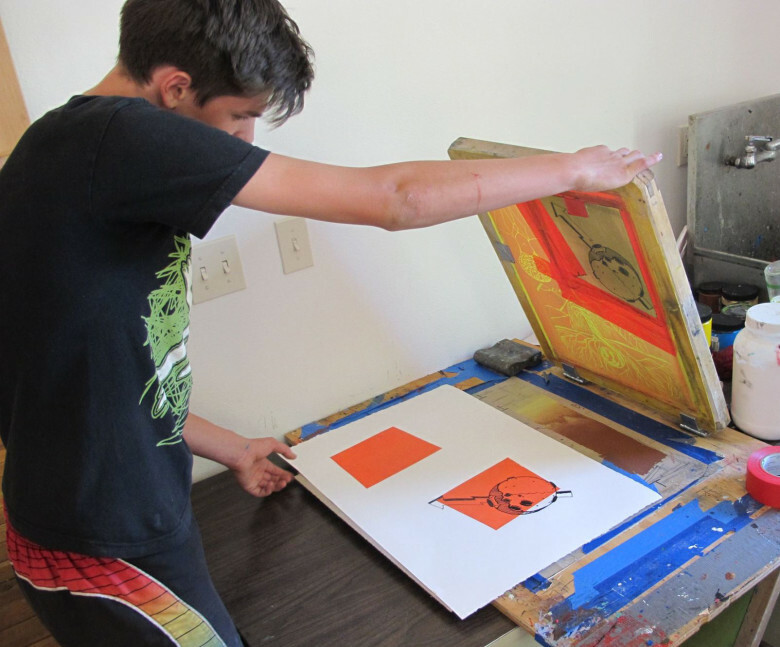 Building on last years’ success comes the return of the Methow Valley Young Adult Art Intensive. Join Laura Gunnip of Door No. 3 Print Studio & Matt Armbrust of Methow Valley Clay Art Center for this newly expanded 4-day camp designed for teens ready to dig deeper into the arts. All artwork will be shown in the fabulous Teen Art Camp Exhibition in the Spartan Art Project on the final day. Let the fun begin!